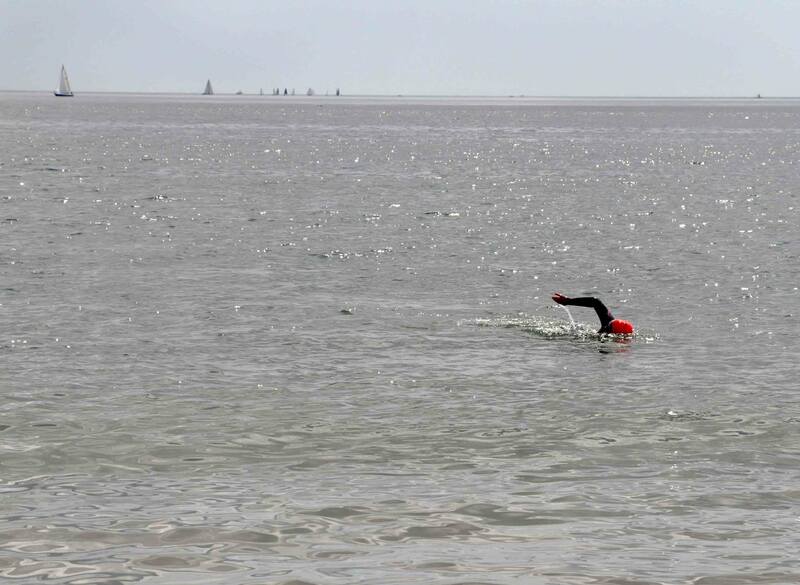 The Open Water season is well under way by now, regular sea swims are becoming the favour over pool swims, and the first few OW Events started smoothly. The Paddle in the Park and the Bulman swim had great numbers. Swimmers turned up ready, enjoyed the swim and of course the banter!. Keep an eye on the Sandycove Facebook page for updates and photos after the events. A huge thanks must go to the organisers and all the volunteers who make these events happen. A lot of time is spent on the build up with sorting out the admin and of course the safety cover. Remember, organisers are giving up their own time to make sure these events run as smoothly as possible. As swimmers on the day, we can do our bit by being on time, being prepared for the event, following the safety brief instructions and staying safe. Next up, is the Garnish Island swim in Glengarriff on Saturday 20th June, like the other swims, it is advised to sign up before the event, as once the max numbers are received (for safety reasons) entries may not be accepted on the day. Don’t be left out, if you know you are going, sign up on time. Swim Smart, Stay Safe, Wrap up warm, Tell someone where you are, Bake Cakes!